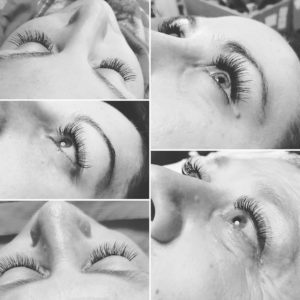 We would like to welcome Laura to our team, she has experience in all things beauty including lash extensions. Also we have some excellent deals on lash lifting and tinting and our advanced waxing. Amy is now able to offer CACI Classic and our CACI Ultra treatments and this is a great pre-wedding or holiday treatment to get you just perfect for that special occasion. The Festive Season and Gift Ideas galore!